Hello officer, I seem to be lost. We seem to have something of a fascination for time machines, if the success of Dr Who, Back to the Future, and numerous other such shows are anything to go by. H.G.Wells started it all off many years ago, and maybe when we do finally work out how to do it, someone could pop back and tell him how well his book, ‘The Time Machine’, is still doing. In any event I find going back in time a highly improbable scenario. ‘The moving finger writes and having writ moves on, nor piety nor wit shall lure it back to change one word,’ Omar Khayyam wrote, and I agree. 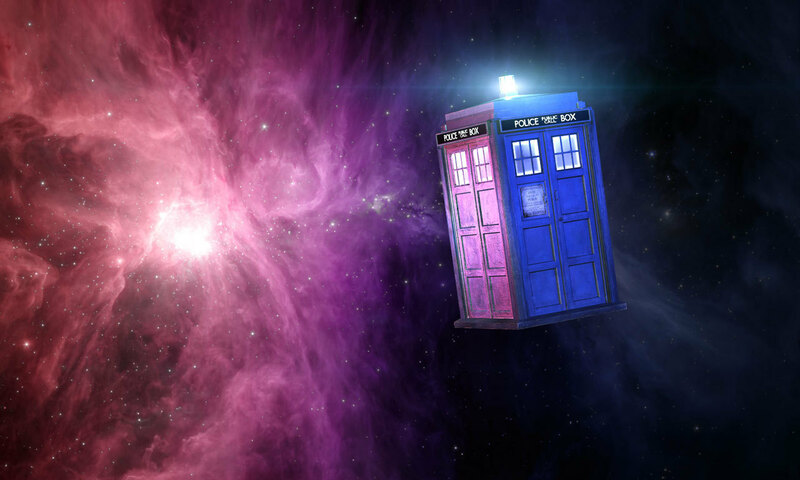 I really don’t think we will ever make a time machine of the Dr Who variety, but I do think there is a spiritual way we can go through time. In the Krishna scriptures time is described as being a fierce form of God. ‘I am all-devouring time,’ Krishna says in the Bhagavad Gita, ‘come to annihilate the worlds’. Oppenheimer, who invented the nuclear bomb, famously quoted this verse when he saw his terrible invention tested, foreseeing it destroying the world. Let’s hope he was wrong. One way or another, though, all powerful time will eventually destroy us, along with whatever we own. However, in the Gita, Krishna goes on to say that we are timeless beings and that only our material forms are subject to time. We are said to be mere observers of this changing world, completely apart and different from it. Therefore Krishna says that we need only realise this truth and we will have effectively travelled right through time and reached eternity. I think that beats the Tardis. Wasting my rare human birth.